Apple has held up its end of the promise saying that the iPad WiFi + 3G version would be coming out at the end of April. 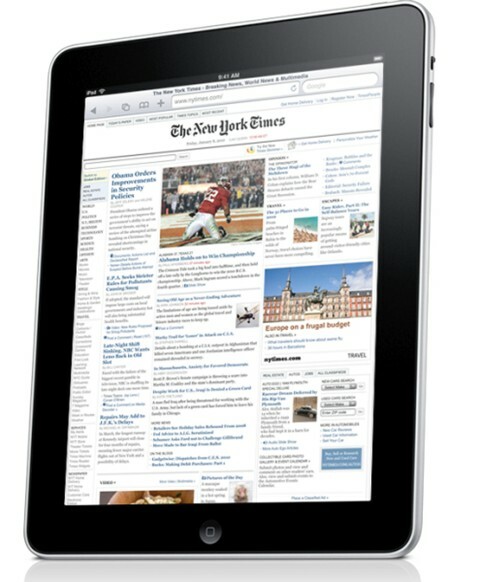 Beginning on April 30 at 5pm, consumers will be able to hit a Apple store and purchase a 3G-capable iPad. Apple has also said that customers who pre-ordered the device should start receiving it on the 30th. That is, unless you ordered it on or after Monday in which case you will receive it on May 7.